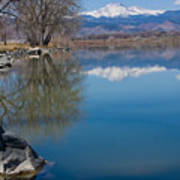 Rocky Mountain Reflections is a photograph by James BO Insogna which was uploaded on January 15th, 2010. 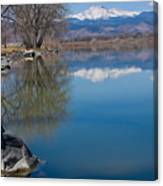 Reflections of the Rocky Mountains, Colorado. 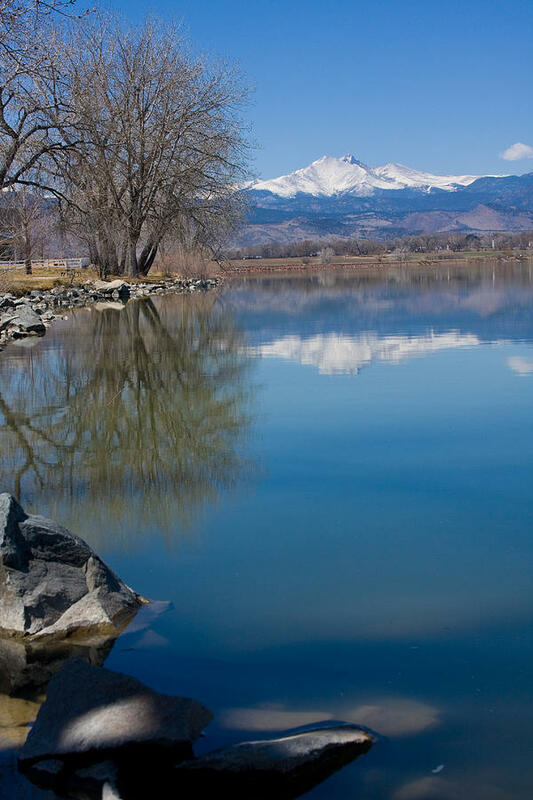 Boulder County. 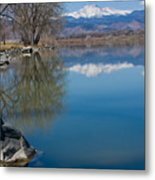 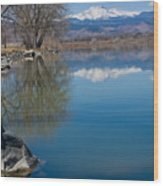 Vertical fine art Colorado nature landscape photography print available in all sizes.